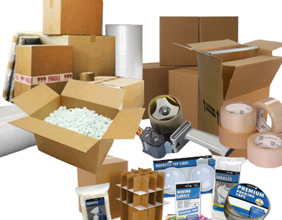 Mail Express Plus is a complete shipping, packing, crating and delivery services company. As Well As Furniture & Freight Shipping, Etc. 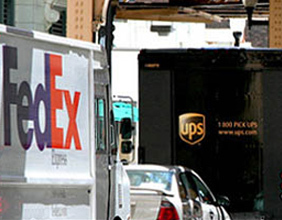 Having been in business for over 34 years, Mail Express Plus has become an industry expert in worldwide shipping small packages. 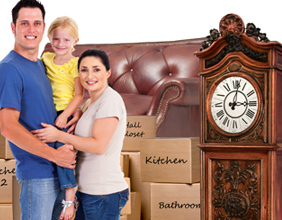 Mail Express Plus offers moving supplies and moving kits of different sizes, from a studio apartment to a large household. 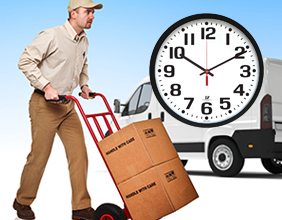 Our courier services provide 24/7 delivery down the entire Wasatch Front, from a message delivery to large box & pallet delivery.